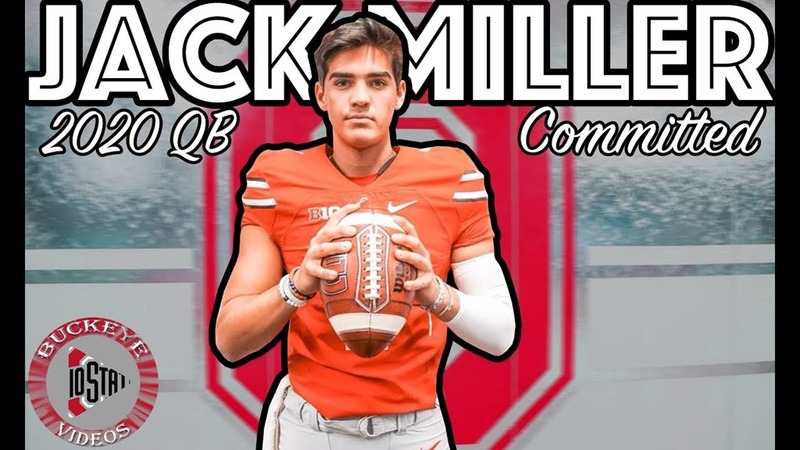 Jack Miller III has gone against all odds to become one of the most determined young quarterbacks that American football has ever seen. A family friend's tragic accident that occurred while watching him play once made him break down in tears. But instead of bringing him down, Jack Miller III managed to turn a recurrent nightmare into an inspiration to succeed like no one has in the field. Jack Miller III is making the marks now, but at his age, he's only getting started. You only need to watch him at play in order to realize that he has infinitely so much more to give. Best of all, every ounce of determination in his body shows that when he commits, he really means it. 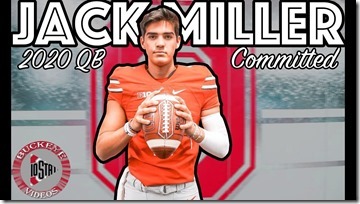 So if Ohio State is as committed to Jack Miller III as he is, the team is unstoppable.